Small Zurich Lantern without Metal Shade, by Vaughan. Available in Brass, Bronze or Nickel. This striking 'contemporary take on traditional' lantern is a real feature and would suit a wide range of interior schemes. Designed and made in the UK by Vaughan. 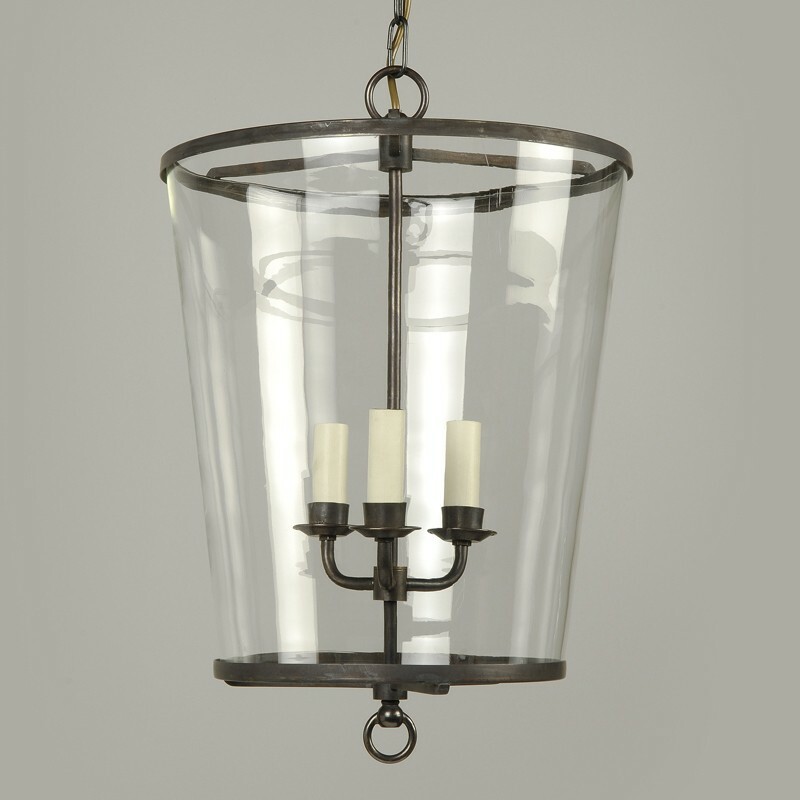 Small Zurich Lantern with Metal Shade, by Vaughan. 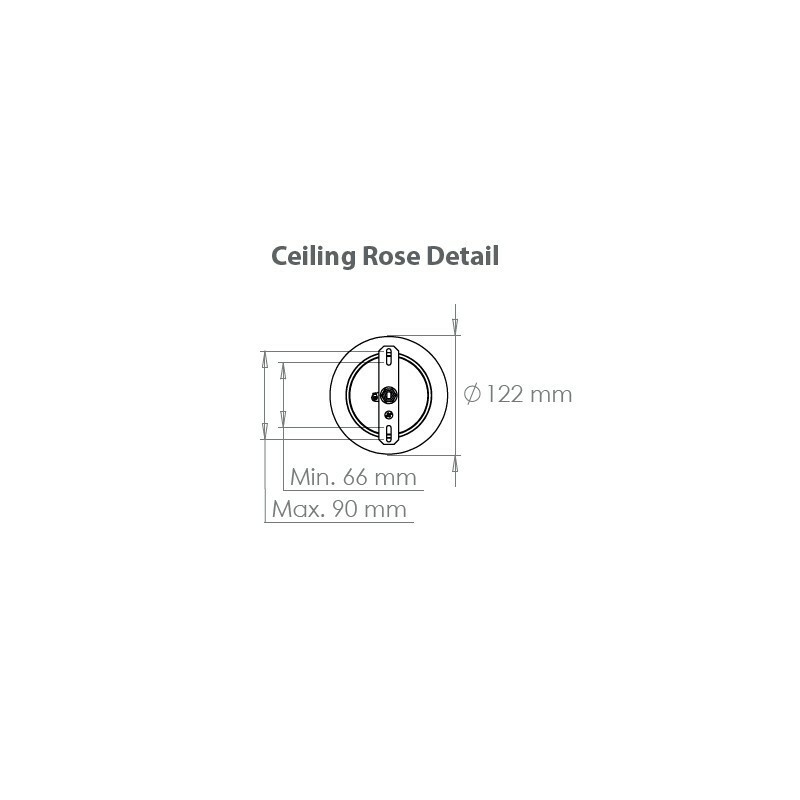 Available in Brass, Bronze or Nickel. 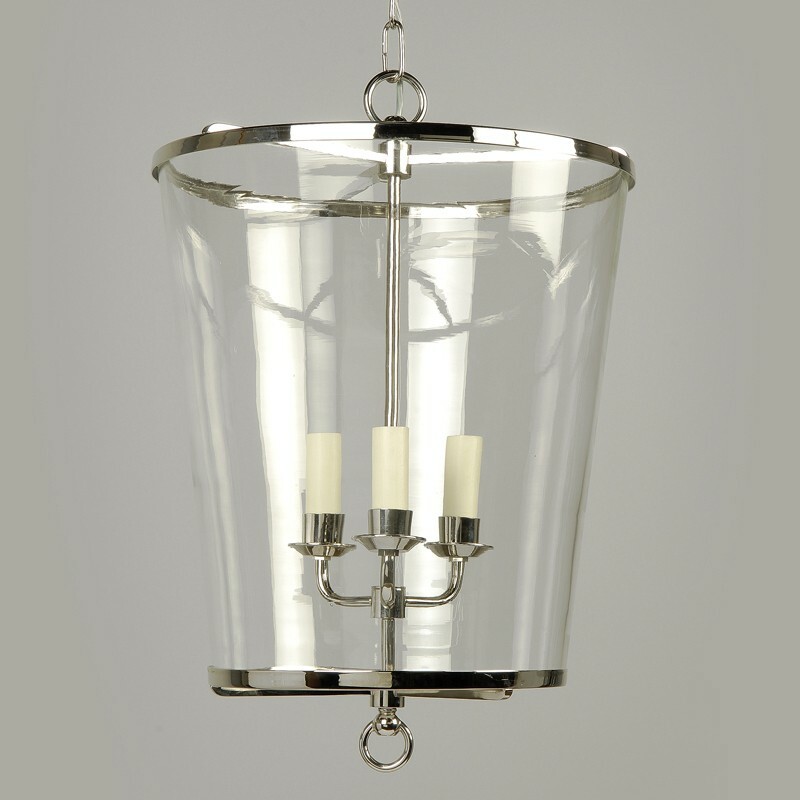 This striking 'contemporary take on traditional' lantern is a real feature, and provides subtle light without glare. 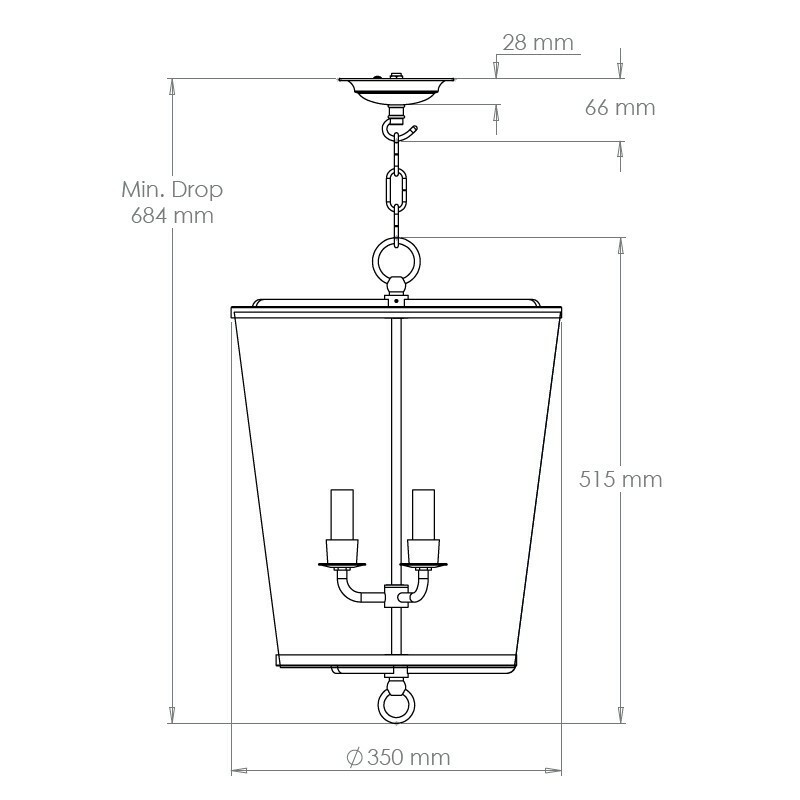 Small Zurich Lantern without Metal Shade. 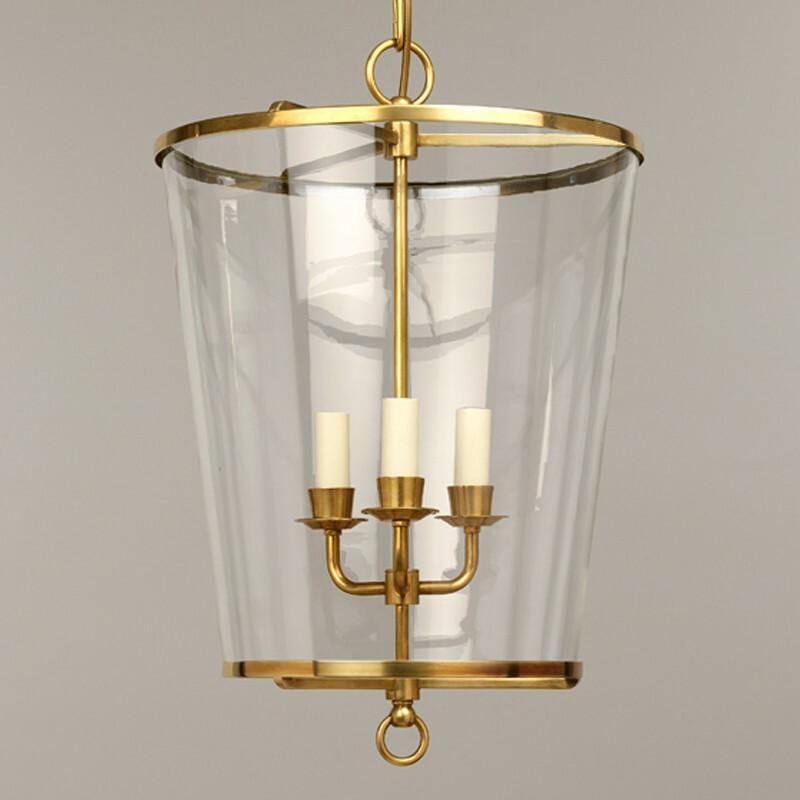 Available in Brass, Bronze or Nickel. Standard chain length 1 meter, additional chain and flex can be ordered - please call us when you order if you require a longer length. Please ensure a suitably secure fixing point is provided. See recommended fixing method diagrams in the Downloads section. Lamp Base E14. Max 40Watts.